When Selling your Harrison MI. 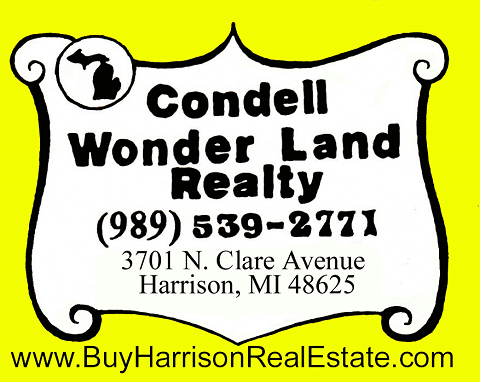 area property, Condell Wonder Land Realty's staff of knowledgeable Harrison, MI. Realtor's want to make your Selling experience as easy as possible by providing you with the below informative resources you can use. Any questions please contact us!